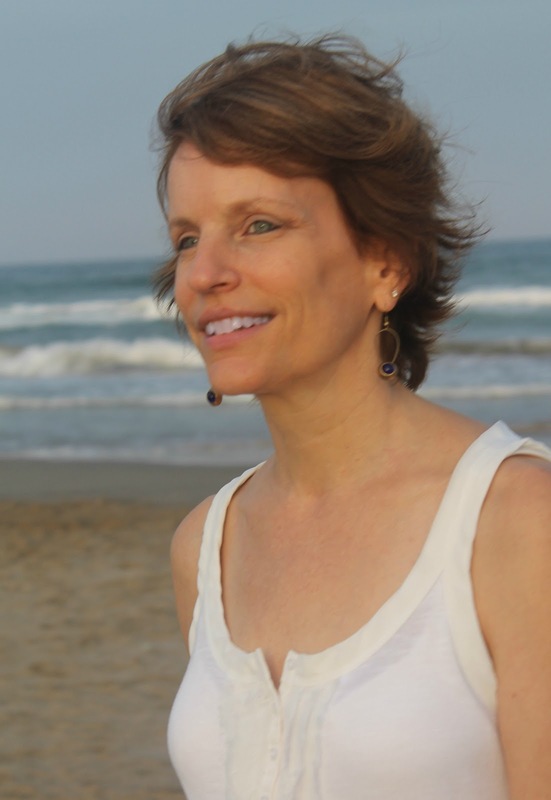 I'd like to welcome Dana Gynther to the blog today to chat with us about what it's like working with an editor. It can be an intimidating process--especially the first time--but it can also be a lot of fun and very inspiring. Dana Gynther spent eighteen months in France after college, then returned to Alabama to earn an MA in French Literature from UA. After marrying a French-speaking Spaniard, she moved to her husband’s hometown, Valencia. They’ve been living there for twenty years where they work as teachers and translators. In fact, she was inspired to write Crossing on the Paris after translating a museum catalog about ocean liners. They also enjoy spending time with their two teenage daughters. You can learn more about her on her website or Facebook. Before my first phone conference with an editor, I was suffering from the sweaty-palm, squeaky-voice variety of nerves usually reserved for teenagers on a first date. Not that I find editors frightening per se, but I wanted to make a great impression knowing the sale of my book could depend on it. At the same time, I was worried she would demand unreasonable changes to my text. I’d heard horror stories about editors missing the whole point of a book and asking writers to make it “sexier” by doing things like changing a friendship into a heated romance, or a wise old man into a street-smart girl. The truth is, I had already learned a thing or two about feedback before this conversation. I knew that, often times, my immediate reaction was to feel defensive or protective about my work and then, gradually, as the outsider’s idea seeped in, to realize it was for the best. Like that time when I went on a name-dropping binge, giving my character a Louis Vuitton trunk and Patou gowns. Or when, as a history enthusiast, I wanted to include every fun fact even remotely related to my story. So, although I was nervous about talking to the editor, I was prepared to be receptive to new ideas and certainly not antagonistic. Working with my agent, I had long since learned that a manuscript can always be improved (even though, like most writers, I’d wanted to be told it was perfect from the start). After general introductions and niceties, the editor in question plunged right in. I knew—without even having to ponder it—that she was right. After all, editors find their calling for a reason; they are great readers, able to quickly put their finger on problems and think of possible solutions. Far from being the writer’s enemy, most all of them are allies. She had, with one swift reading (she’d flown through the text in an afternoon), spotted the character who had caused me problems, the one I had struggled with. And, although a secondary one, he played a crucial role. In the original version, the character was a real drama bomb. Creepy from the outset, we later realized he was a bona fide lunatic. I’d endowed him with de Clerambault’s syndrome, the disorder that causes sufferers to believe that an individual—often a stranger—is in love with them, that they are meant to be together. I’d found it fascinating in Ian McEwan’s “Enduring Love” and thought I’d give it a whirl. I didn’t stop there, though. I made him a violent man with a dubious past. As for his physical description, he had a face “so commonplace, so utterly normal, it defied description”—but I threw in a scar and a peculiar gait for good measure. The editor loved the book nonetheless and her suggestions were gentle, subtle. True, that man was someone very few people could really relate to (thank goodness!). And although I like grisly, dark characters (I was a Stephen King fan in high school), I had to agree—in this case, less could be more. 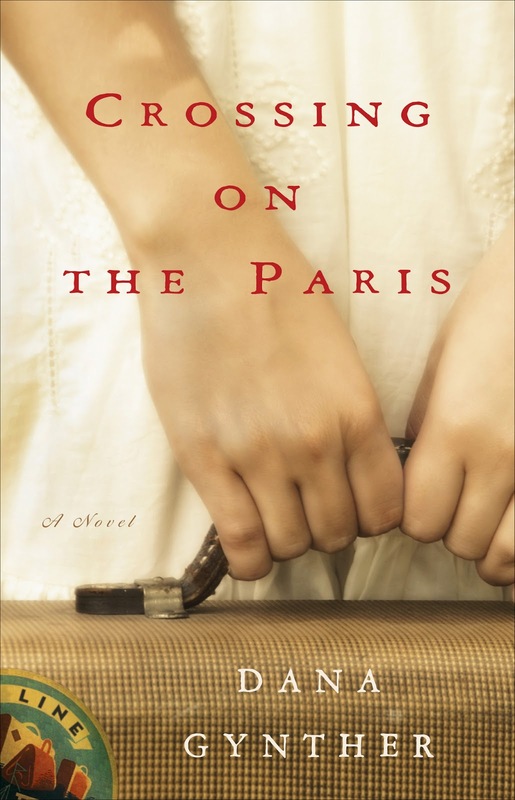 After our conversation, the editor decided to purchase the manuscript—now a published novel, “Crossing on the Paris,” which came out last November. But she left the decision on how that character should evolve up to me. In the end, he went from being a featureless madman to an attractive sweet-talker. Instead of scaring the protagonist, he was attentive and kind, able to woo her, but dangerous still: a cat playing with a mouse. At least most of us have heard of, if not met, men like that. And this man’s face got a description. He was real.